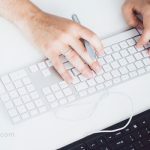 We have spoken extensively on the Fedena blog on how a good school management software can help with students, teachers, parents, and non-education staff achieve their scholarly and professional goals. But what about schools with multiple centres and branches? From two branches in the same city to be the sole institution of repute in a remote outpost, having a school management software that can’t handle the complexities of multiple schools is a useful weapon in any administrator’s arsenal. Every institution’s processes are unique to it – from finances to class management. A robust school management system is one that is able to flexibly adapt to these changing processes. However, in the case of multiple schools under the aegis of one institution, a good multi-school ERP software is one that can bring some uniformity to the processes across each school. This makes across-the-board management much easier. School management software solutions can be found in plenty in the education technology sector. While good and bad apples exist in any system, by and large, they offer to perform similar functions for their users. So what sets platforms like Fedena apart? It is not just the great features they offer to their users. It is also the ethical commitment they have made to the education and education technology field, by offering their basic product as open source, while also bolstering this commitment with their pledge to provide support to users of the product. All this on top of the fact that Fedena is so versatile, it can be used in a multitude of settings to cater to a variety of different needs. But back to what your school needs. One of the defining features of a good multi-school ERP software is its ability to handle scale. This means that your multi-school ERP software should be able to handle everything from payroll for teachers and staff with differing salary bands across all your schools, down to dormitory assignment details across all hostels. A good multi-school ERP software will be able to handle the sheer volume of running processes swiftly and seamlessly without glitches. A second defining factor is a flexibility. A good multi-school ERP software will be able to handle the micro-adjustments to be made to various processes from school to school – like need-based fee adjustments for students with special requirements. However, at the end of the day, your multi-school ERP must still produce a standardised output for the user to parse. 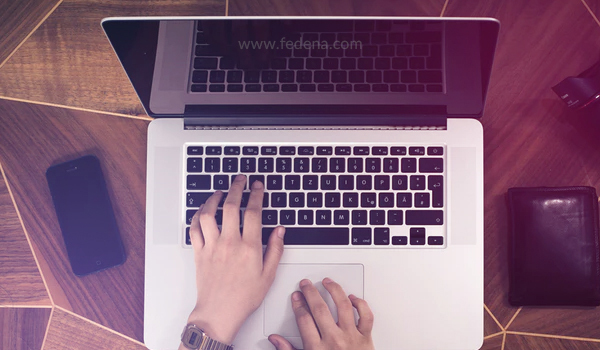 The ability to handle scale while still accounting for versatility is a rare quality for any multi-school ERP to have – Fedena being an open source product makes it more easily customisable to your school’s needs. A third defining feature is a robustness. During peak times like admissions and onboarding or school fee processing, your multi-school ERP software must help ease the stress not slow things down. A multi-school ERP software that frequently times out on a task or fails to be agile is a liability for a school, not an asset. This is where the ethics that Fedena is built on come into play. The fact that the platform is open source and has a strong support team backing it up is what keeps this multi-school ERP software up and running where its competitors fail.